If you do not have a church that you attend on a regular basis, we suggest that you find a good church that is Bible-believing, right for you, and their focus is to honor Jesus Christ! Attending a church because God wants us to fellowship with one another, grow closer to God and others. Here are some encouraging scriptures about the church. 1 Corinthians 10:32 Do not cause anyone to stumble, whether Jews, Greeks or the church of God. Ten Tips On How To Find A Good Church? Why Francis Chan Left His Mega Church? A Bible-believing church is a church where God’s word is taught and lived out through, fellowship, outreach, prayer, and support! People in the church ought to be held to a higher standard than other people. The pastors and staff have a big influence on many people, so that is why the higher standard comes into play. I have also heard people tell me that they can be a follower of Jesus Christ without going to church every Sunday. There is some truth to that claim, but in reality, a Christian needs others to help build them up, teach them God’s word, walk together in fellowship, and be there for them physically when they are in need of compassion, encouragement, wisdom, and support. My church life began from the time I was born; I attended St. Gregory Catholic school from 4th grade until 8th grade. Is Your Faith Getting Weaker? Looking To Find A Good Church? Are you using God as your anchor? Or are you getting tossed by the waves of this world? Find a good church to get plugged into! I started to attend Elmbrook church right after I got out of long-term alcohol and drug treatment, God healed me from my addictions, then He started working on my salvation, regeneration, and a closer walk with the Lord. Very shortly after that time, I started going to Elmbrook which is a Bible believing church which I attended from 1989 until 2016. I was under good teaching by Pastor Stuart Briscoe and was grounded in my faith at Elmbrook. Then in 2016, I started going to Redeemer Evangelical Free Church. Redeemer is also a Bible-believing church. The reason I mention this is because it does not matter what church you attend. Just as long as it is a Bible-believing church that you get connected to. 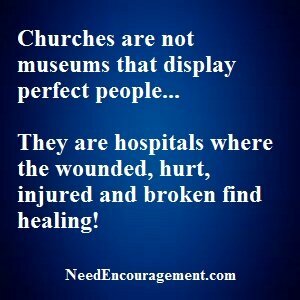 Also keep in mind that a church is not meant for saints, a church is a hospital meant for sinners to get well and find the light, and then share it with others! The Christian faith starts with the home, branches out to the church and then reaches out to others in the community for those who are already Christians and also for those who are not Christian yet. 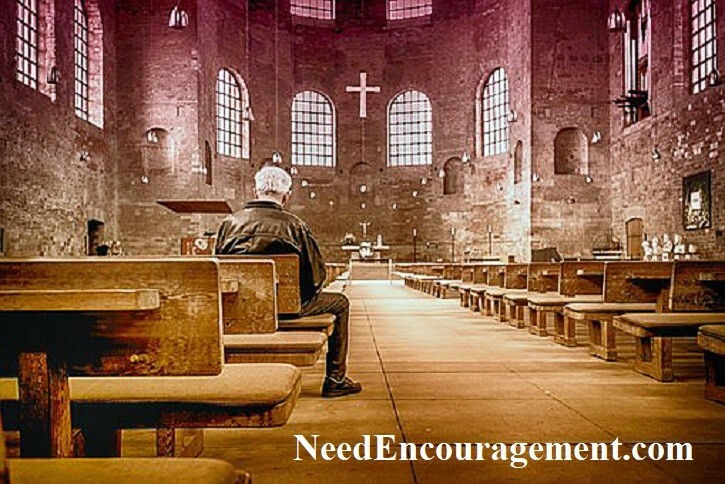 Ask God if the church you are in now could be improved with your help. If you are new to the area and are just searching to find a good church. Finding a good church is very important. 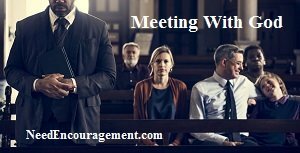 Do not just show up to church, but get involved and get to know and grow with others in your church. Got questions about the church in general? More questions about the church in general? What was the first/original church? When looking for a church what should I be looking for? Steps To Take To Find A Good Church For Yourself?